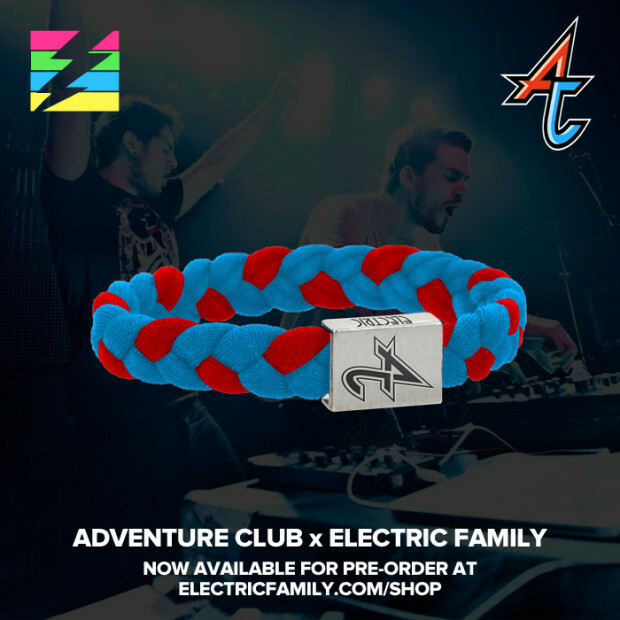 Electric Family has announced a new partnership with Krewella to make their next line of artist bracelets. 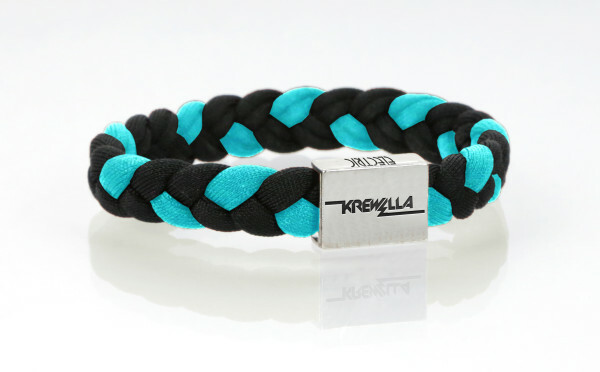 The proceeds from the Krewella bracelet will be donated to ‘Dance For Paralysis' whose focus is to improve spinal cord research, awareness and well-being. 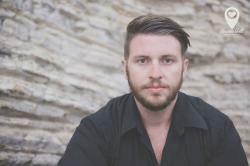 Dance For Paralysis was originally founded by Thomas E. Smith who was devastated with paralysis during a hockey game. After intense rehab, Thomas was able to prove everyone wrong and make a full recovery. Unfortunately on October 1st, 2009 during another hockey game, Thomas' skate got caught in a teammates skate and injured his T-3 vertebrae once again. Dance For Paralysis is committed to providing state of the art equipment and resources to enhance people with paralysis.